Google just recently announced their cloud gaming platform called Stadia. Their moto is “The Future of gaming is not a box”. As phenomenal as that sounds, gamers can’t help but think how will console gaming be effected, as well as esports. Here’s a look at what the Google Stadia is all about. A new player in the video game industry has emerged. 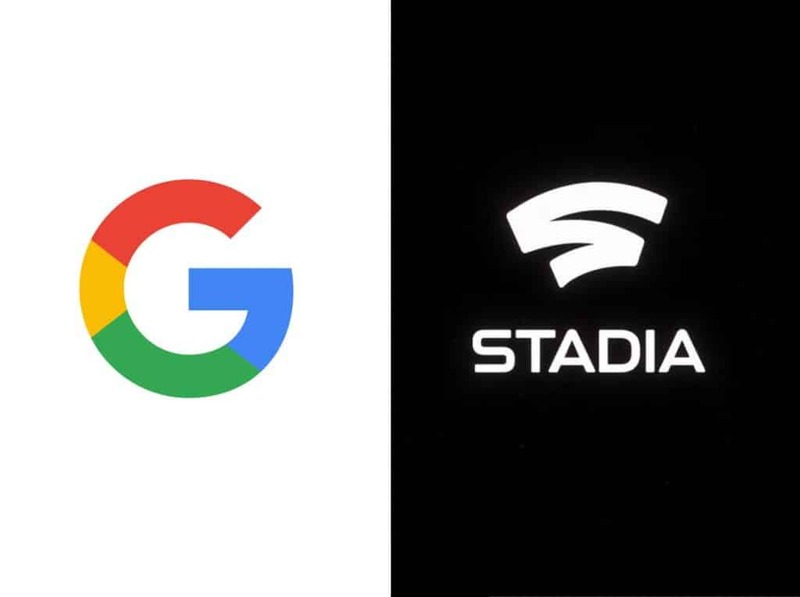 Google Stadia. Offering 4k games at 60 FPS streamed over the internet with no need for gaming hardware. Virtually everything is done online is through streaming. Watching movies on Netflix or Amazon Prime is done through streaming, and can be done so at 4k. So why not video games? Streaming has become the entertainment standard. Currently, gamers who want to watch their favorite pro player watches their stream via Twitch. Gamers don’t download an entire Twitch episode of their favorite streamer, they simply tune in and watch everything from the cloud. This is one of Google’s pitches for Stadia, that essentially you’ll never download again. A study by Pew Research Center found that 6 in 10 young adults in the United Stats predominantly use online streaming to watch TV. Google knows what it’s doing, and if they wanted to enter the video game industry, they wanted to do it in the most optimal form. No downloads, and no hardware. But what does this mean for esports? Especially pro players who play exclusively on consoles like PS4 for Call of Duty? 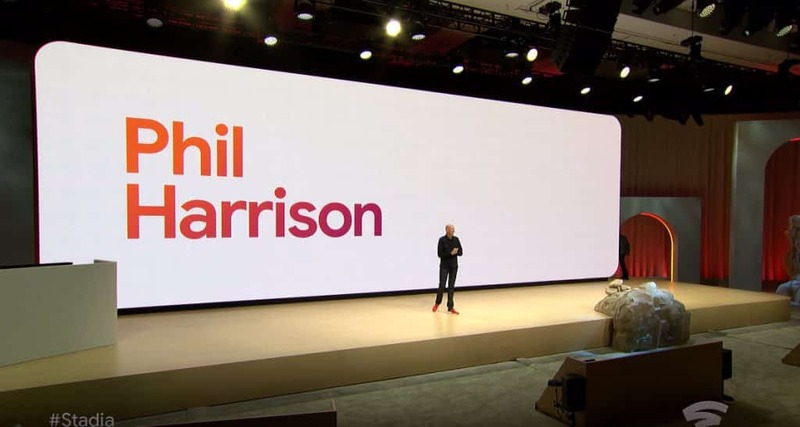 Phil Harrison showed an incredible example of the power of Google Stadia. He showed an example of a person watching a clip of Assassins Creed which was being broadcast by another YouTuber. The user watching then quickly hits the play button and instantly switches from watching the Youtuber to playing the game, instantly. No download was required and it was off of the Google Stadia cloud platform. This is an amazing feature as it did not interfere with the user experience which meant stopping what the user was doing. The user did have to wait a while for the game to download, and only play play an hour later. This is not a good user experience in Google’s book. By skipping the annoyances above, Google stream-lined the entertainment to the user. Read: Esports in the Olympics? To better understand what Google Stadia is, there’s an official Stadia YouTube account which has an intro video which can be viewed below. Could Google Crack the code? There have been players before Google who tried to offer a gaming service from the cloud, but weren’t able to make it work. Past players were OnLive, PlayStation Now, and Gaikai. However, some people might point out that if PlayStation couldn’t make it work, that means there’s no interest there. Well, PlayStation is not Google. They don’t have the same resources that Google has. So, could Google be the first company to crack the game streaming service? Gaming is massive, and Google isn’t directly involved in this industry other than what is shown on YouTube. Google has the views from YouTube and all they need is a platform where their viewers can actually play on. The features that Google is offering with Stadia is really out of this world. No one predicted how gaming would have grown, especially with YouTube Content creators streaming popular games. Google Stadia has an option for viewers who ware watching their favorite YouTube content creator top either join into their game and play with them, or simply choosing to play the game on their own entirely. It’s really an impressive feat. The best feature of Google Stadia? During Phil Harrison’s presentation, a section of no cheating and no hacking was shown. Currently, the biggest problems in virtually all online games is the cheating and hacking problem. Apex Legends, the biggest Battle Royale game to hit the market since Fortnite has a hacking problem and users are expressing their frustrations through various social media channels. With Google Stadia, there will be none of that which will create a good user experience for the gamer; the whole goal of Google Stadia. Once Stadia comes out, which supposedly will be this year, one of the first things that gamers will look for is the performance, and if there will be any lag since everything will essentially be all done through the cloud. 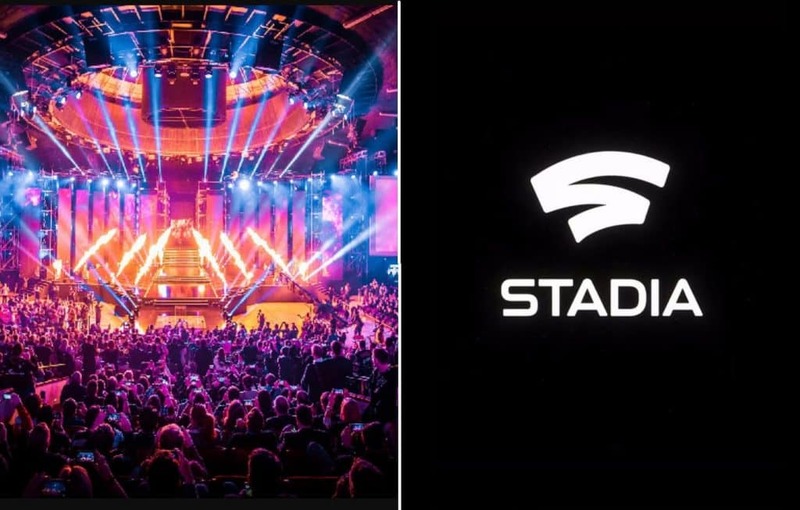 There are a lot of unknowns at the moment, however, if Google Stadia does deliver what how it said it would, this could possibly change the landscape of esports. 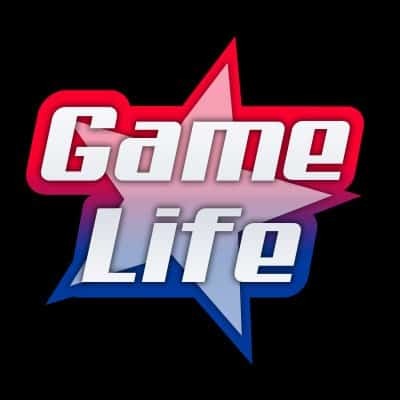 Currently, there are Leagues that are dependent on consoles. Like EA’s FIFA sports games which are played on both Xbox and PS4, and the Call of Duty World League that are partnered with PlayStation for exclusivity..
Read: Want to be a Starcraft Pro Gamer? Follow this list. If Google Stadia is essentially eliminating hardware all together, these companies will see an incredibly decrease in revenue, and could possibly see the same fate as Sega. 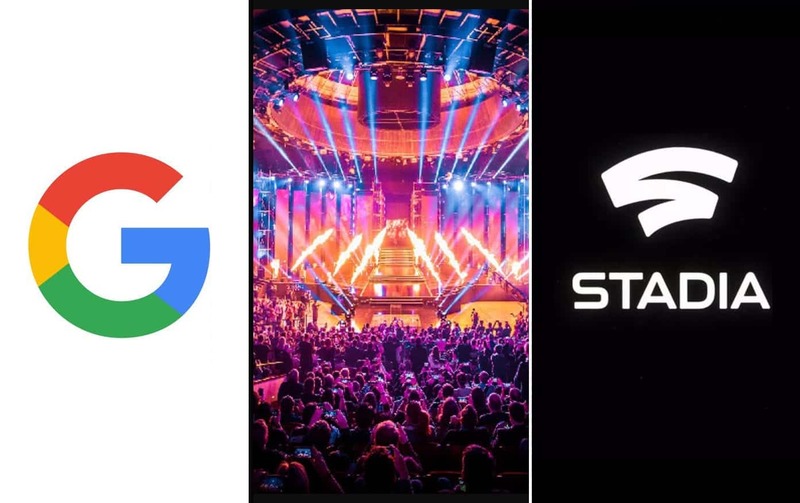 If Stadia is the console killer, and these companies purely move to other platforms such as PC and mobile phone only, then we would see the removal of console gaming at the esports level. And if these companies go down the Sega route, they will probably be publishing games on Google’s Stadia. So what platform would take over in esports? Well, it would have to be Stadia. Due to the flexible nature of the Stadia, gamers are able to use either Google game controllers, their own controllers, or use a keyboard. Considering that most controllers aren’t exactly universally different from one another, pro players who are use to the PS4 controller, or the Xbox controller will easily switch over and adapt to Google’s gaming controller. If consoles would be threatened by the Stadia, the scenario above is very possible. Only time will tell, but one thing for sure if that these companies have a loyal following. Disappearing from the spotlight would be very difficult by any means.